Great Press for Great Places! Since opening last December, Root Down has been a huge success, packing out the place daily and constantly staying in the press. We’re happy to land new stories about this fun and funky restaurant and are always looking for new angles and attributes to point out. We were extremely pleased with a recent article by Dining Out which gave readers a taste of the crazy journey of Root Down, from construction to completion (“Flaming Hoops and Nouveau Nostalgia–Root Down blossoms against all odds”). We remember looking at the spot last summer and straining our eyes to imagine what it would eventually become. But over time (and with much hard work and inspiration), the old 1950s station took on Justin’s unique vision and transformed into one of Denver’s restaurant hotspots. With the onset of incredible restaurants and venues such as Root Down, Highland itself has transformed into the place to be. Men’s Journal recently named East Highland as one of “The Best Neighborhoods in America.” (Of course we agree, but then again, we’re pretty biased!) 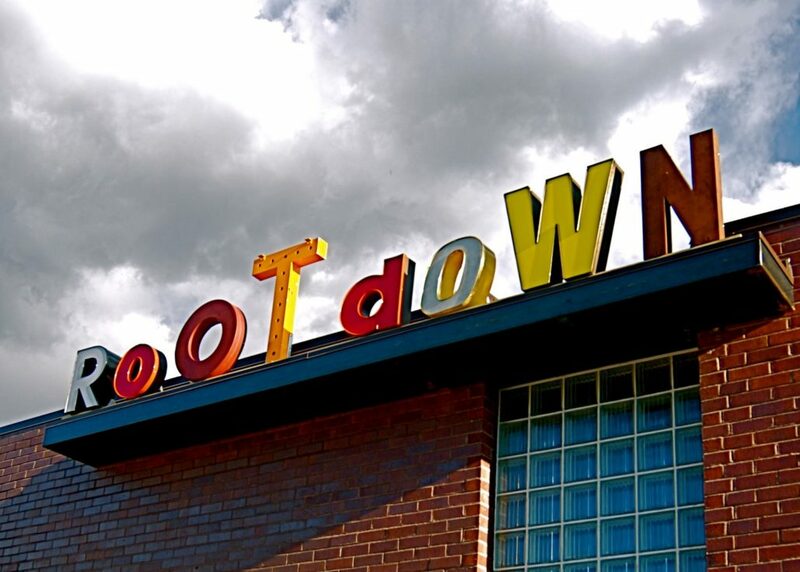 Root Down was dubbed “the city’s most interesting new restaurant” in the article, and was listed among some of our other favorites–Little Man Ice Cream, Lola, Vita–which help make this area so desirable. We love seeing (and landing) great press for great places. Keep coming back to the blog to hear more stories about our amazing clients and all they are doing. And if you haven’t visited Highland or stopped by Root Down, let us know! We want you to be part of this ongoing story and see for yourself what all the hype is about. https://www.staskoagency.com/wp-content/uploads/2016/12/1fb8f-rootdownsign.jpg 1143 1600 Stasko Agency https://www.staskoagency.com/wp-content/uploads/2018/03/stasko-logo-dark-sm.png Stasko Agency2009-06-01 16:44:002018-03-07 06:49:17Great Press for Great Places!